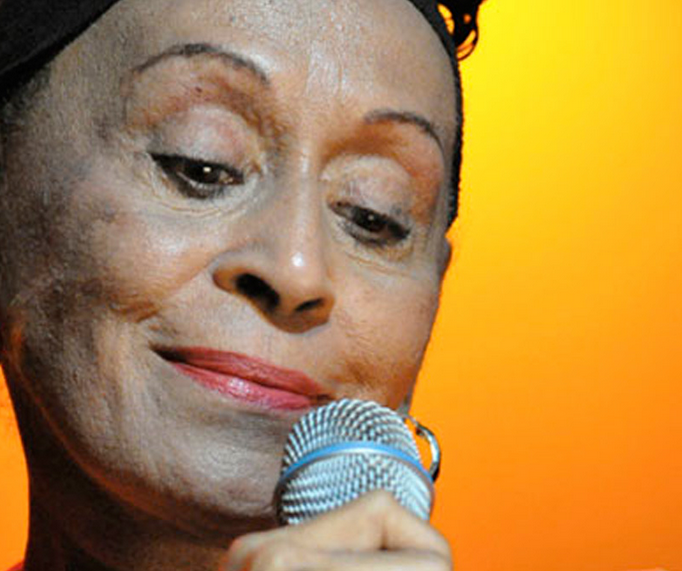 Cuban singer Omara Portuondo, will premiere next Sunday 10th at the Teatro Nacional de Cuba, the show “Omara de Cuba”. Along with the Orquesta Sinfónica Nacional conducted by Enrique Pérez Mesa and some band members of the Orquesta Buena Vista Social Club. She will be accompaigned by special guests artists such as Luna Manzanares, Barbara Maria Llanes and Alexander Abreu Habana de Primera band musical director.